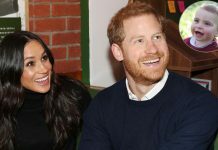 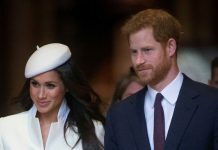 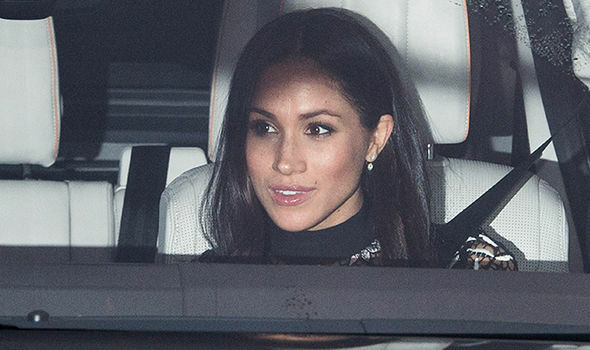 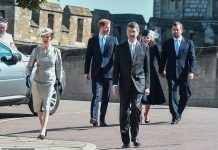 A new report alleging Meghan Markle is “overwhelmed” by all the royal etiquette she needs to learn is made-up. 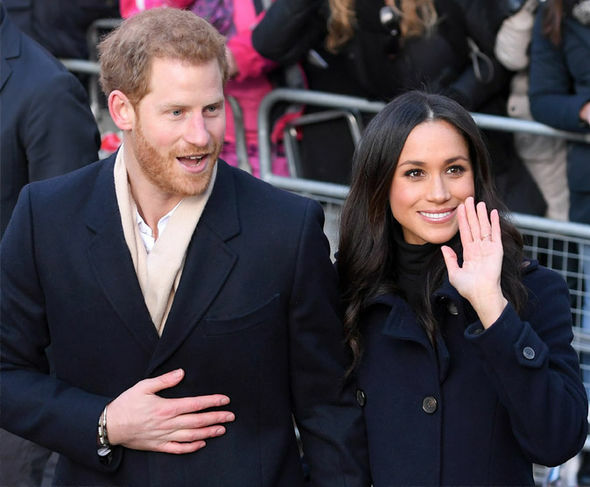 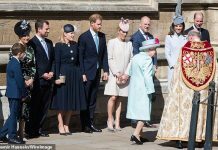 Gossip Cop can correct this claim about Markle “struggling” so much to master the rules of being a royal being marrying Prince Harry that Queen Elizabeth is now “helping her out.” We’re told it’s untrue. 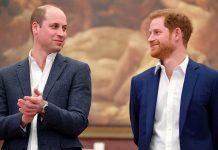 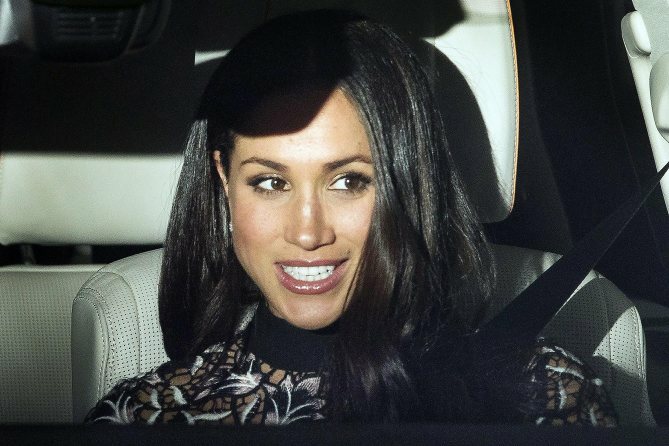 Far from being “overwhelmed” and “struggling,” and finding adjusting to royal life “daunting” and “challenging,” Markle, by all accounts, is doing very well. 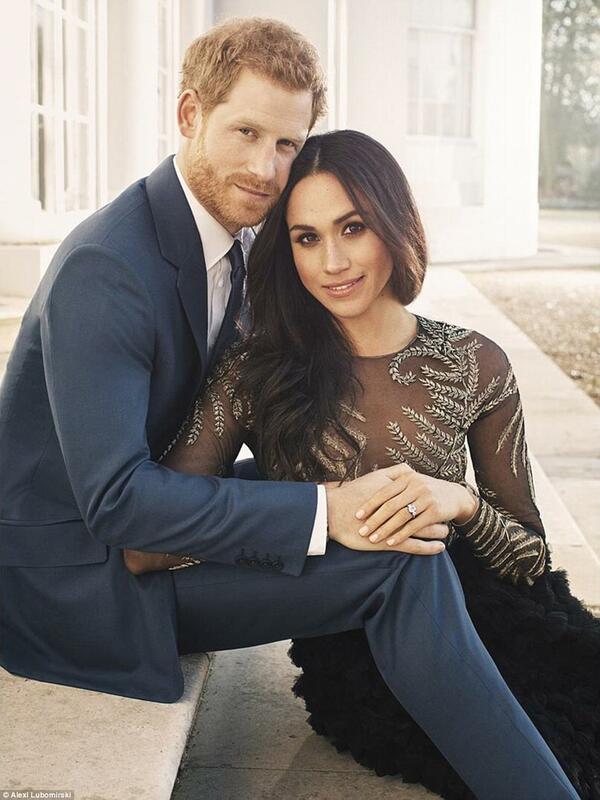 The only thing that’s “ludicrous” is HollywoodLies, as it’s known, claiming that it has a “palace insider.” No one in either Buckingham or Kensington palaces is sharing any such information with blogs, let alone one with a history of making up stories about the royals.